HTML : HTML is the short form of Hypertext Markup Language. 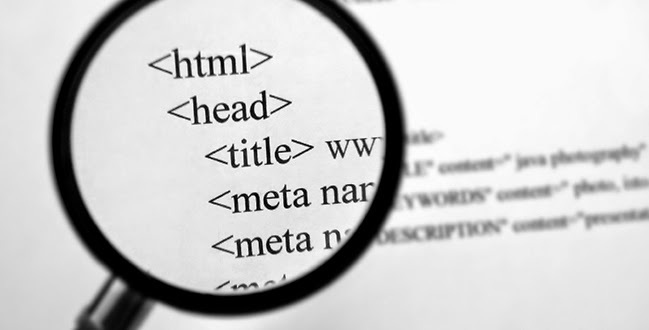 HTML is normally used to create documents for the World Wide Web. When producing web pages, it allows using hypertext that can link a word or image to another page or web location. Using this language one can put audio-video clips, graphics etc in one’s documents. HTML is a special series of codes.